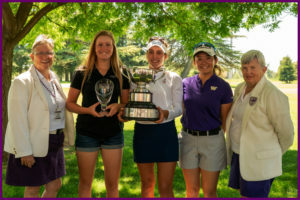 © NO LOGOS, PHOTOGRAPHS, OR GRAPHICS ON THIS SITE MAY BE REPRODUCED WITHOUT WRITTEN CONSENT FROM THE LADIES' NATIONAL GOLF ASSOCIATION, COPYRIGHT 2008. ALL RIGHTS RESERVED. Golf icons designed by Freepik from Flaticon. Copyright © 2019 Ladies’ National Golf Association. Powered by WordPress. Theme: Spacious by ThemeGrill.